The Infantry, Bangalore is one of the top business hotels located near MG Road. It has 5 banquet halls which are very well constructed with beautiful carvings on the walls that compliment the decor perfectly. The beautiful carpet, wooden panelled walls and chandeliers add beauty to the banquets. Senate 1 & 2 are right opposite to each other which makes it ideal for serving food and hosting guests. Perfect for wedding receptions and pre-wedding functions, Westminster, Galleria and House of Lords are interconnected and are spacious enough to host your big fat Indian wedding! We do not have the direct phone number of the venue . The contact number provided will be connect to Weddingz.in . 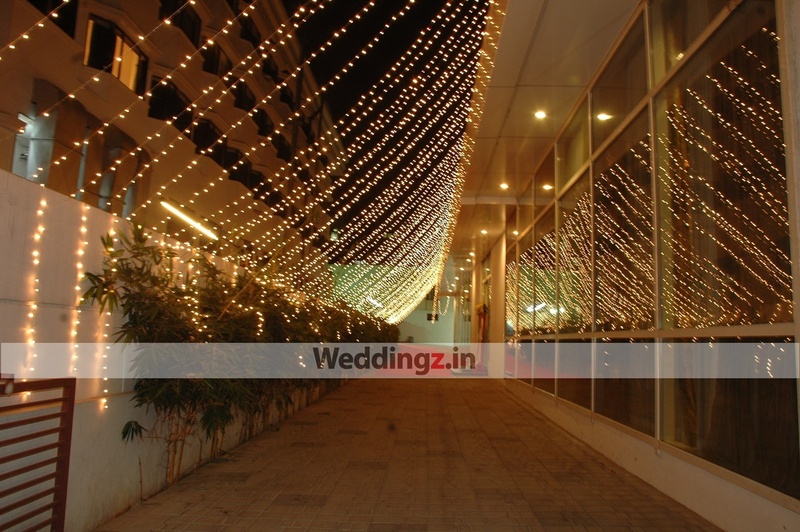 The The Infantry Hotel located in Infantry Road, Bangalore has Wedding Hotels and Banquet Halls. West Minster+Galleria+House of Lords can accommodate upto 250 guests in seating and 400 guests in floating. Galleria can accommodate upto 100 guests in seating and 125 guests in floating. Senate1 can accommodate upto 250 guests in seating and 700 guests in floating. Senate2 can accommodate upto 200 guests in seating and 700 guests in floating. West Minster can accommodate upto 70 guests in seating and 90 guests in floating. House of Lords can accommodate upto 100 guests in seating and 120 guests in floating. Vegetarian and Non Vegetarian food is served at this venue. 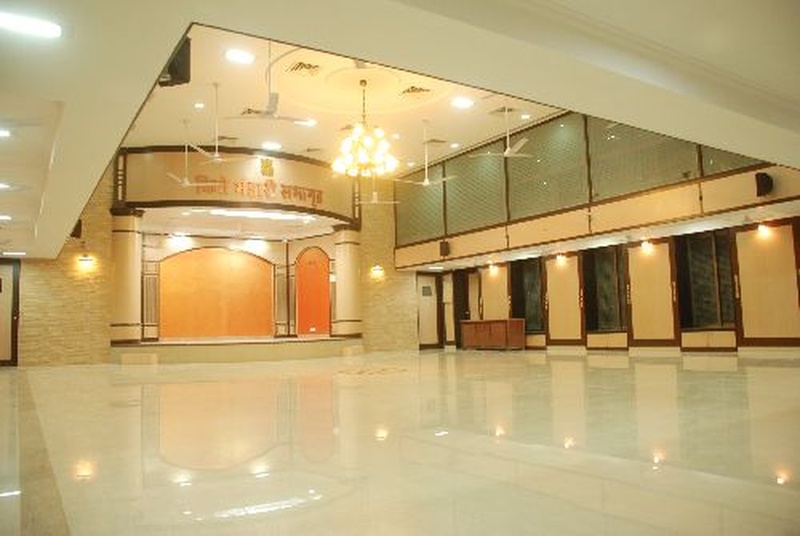 Features of this wedding venues are : Food provided by the venue , Non-Veg allowed at the venue , Outside alcohol allowed at the venue , Halls are air Conditioned , Ample parking , Hawan allowed , Overnight wedding allowed , Packages starts at Rs 600 per plate for vegetarian menu and at Rs 750 for non veg menu.